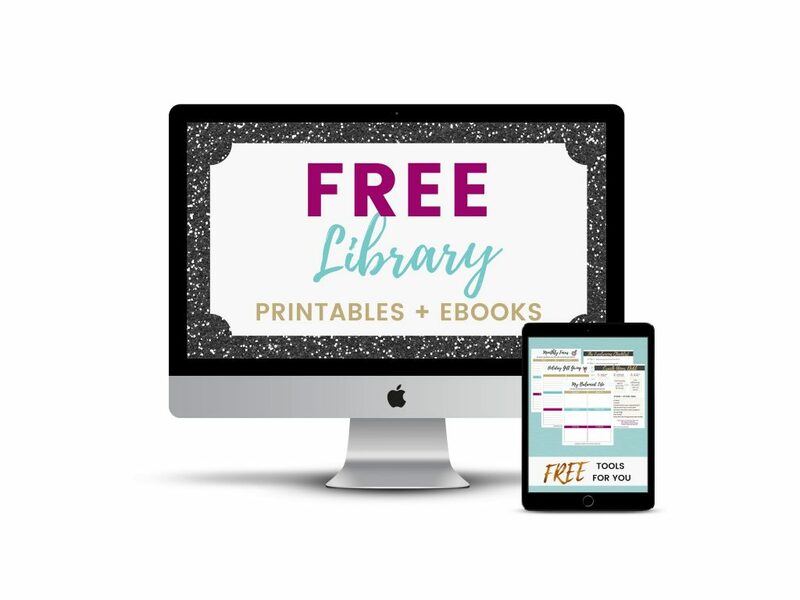 This library is where you can get all of my free printables, planners, budget template and more to help you crush your money goals and design a life you love — with family & financial freedom. This is a password protected library. You can access these goodies for free, but you need the secret code to get in. If you DO NOT have the password yet, sign up below for instant access. 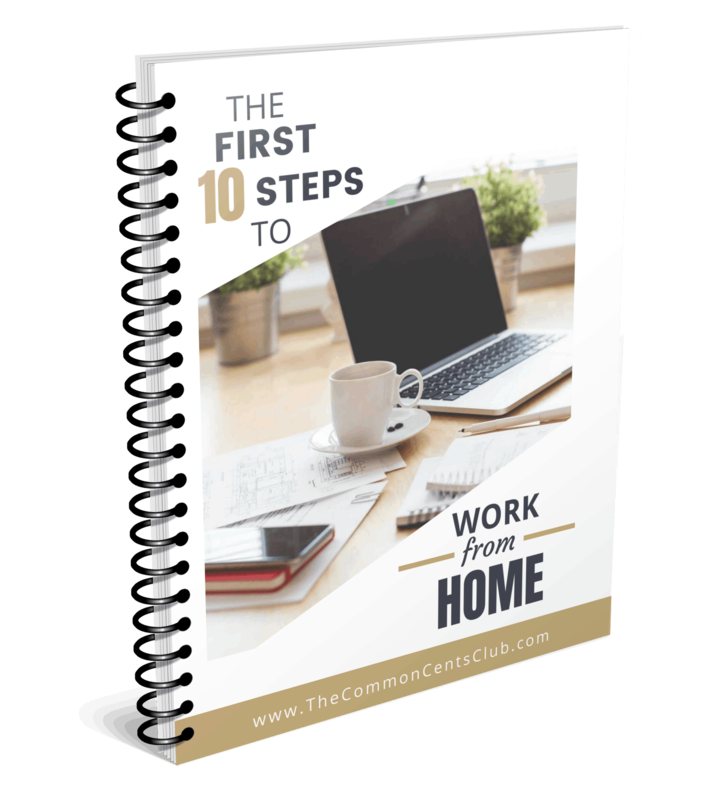 I think you’re going to love what you find inside The Common Cents Club!